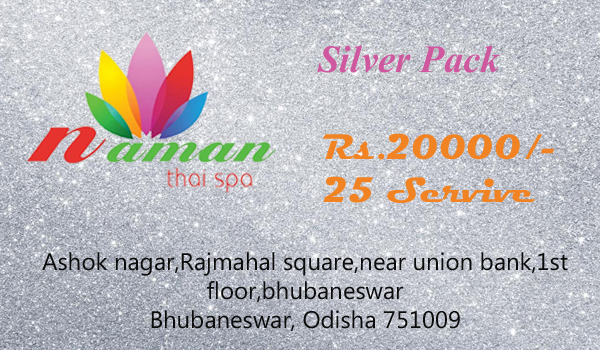 Naman Thai Spa as a luxurious body massage center in Bhubaneswar offers you the most ancient massage Therapies as well as contemporary beauty treatments at affordable prices. 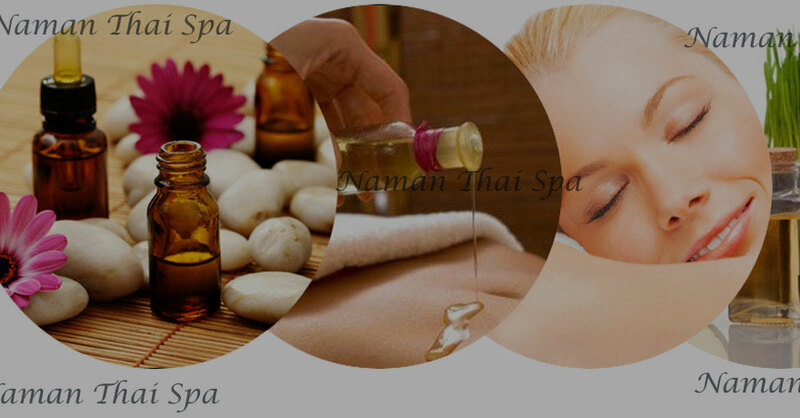 In this healing massage center, you can discover the age-old traditional Thai massage therapy that will enable you to feel the energy of your spirit. 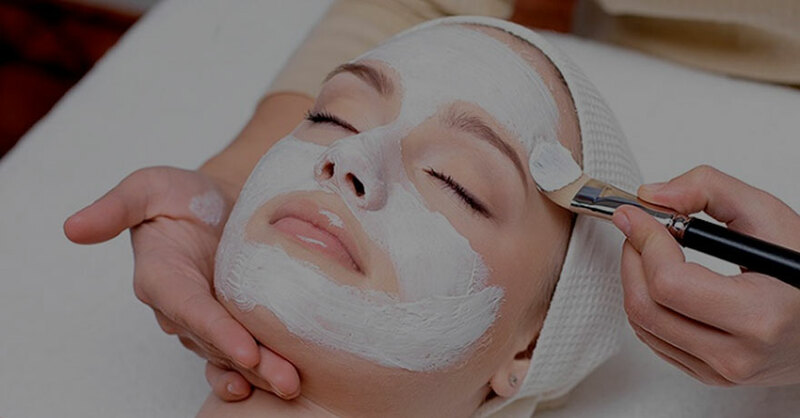 Our Massage Therapists and beauticians are experienced and possess healing abilities in their touches. 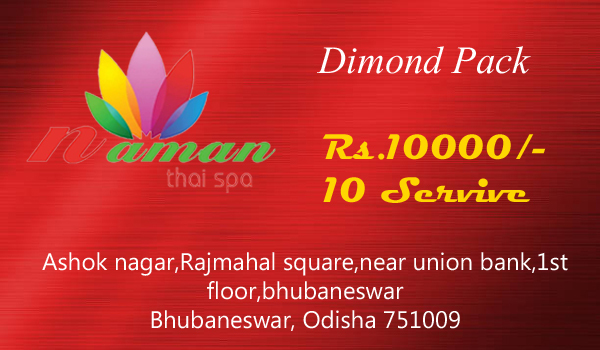 We Offer Hamam, Swedish massage Therapy, Deep Tissue Massage, back & shoulder massage, scrub polish and massage to rejuvenate your mind body and soul. 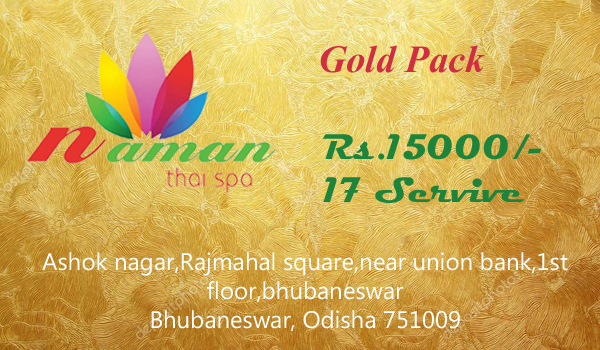 We being a luxurious Spa in Bhubaneswar offer you Naman Luxury massage which is a new healing therapy developed by our Therapists with the collaboration of Traditional and luxurious massage Therapies.